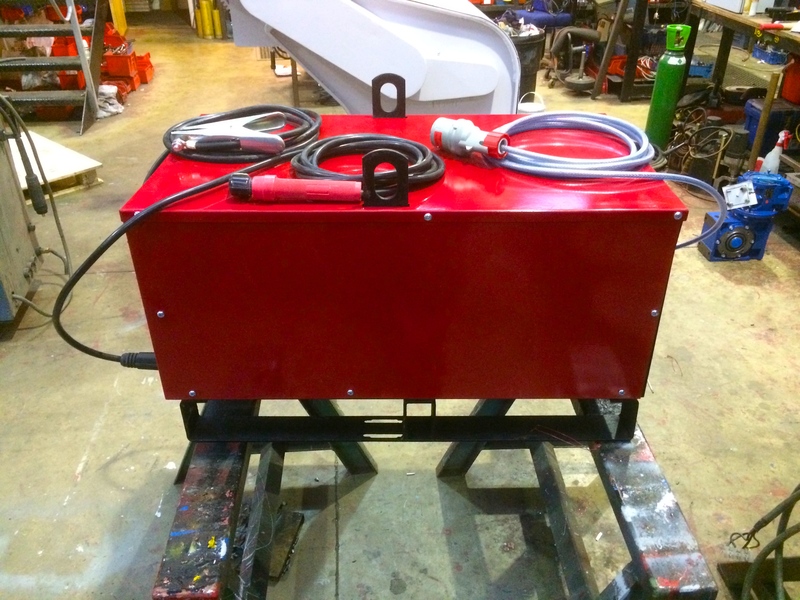 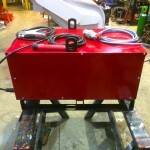 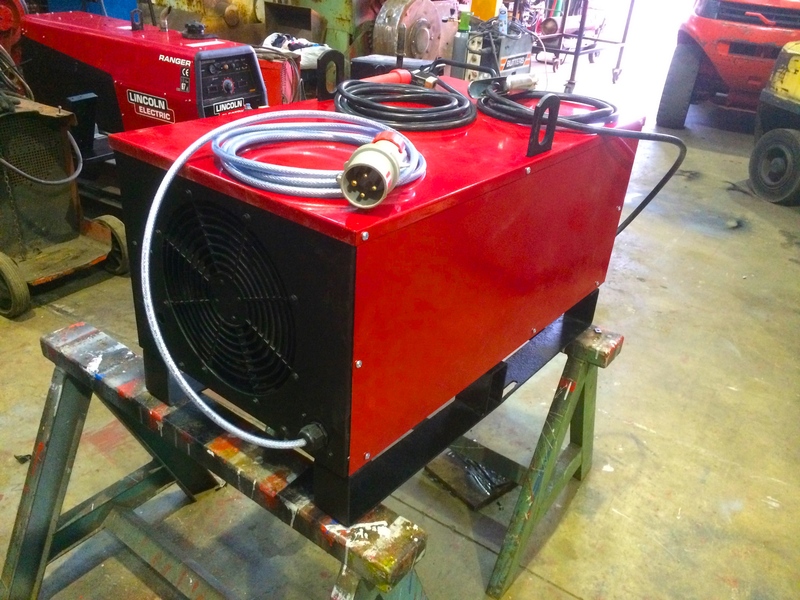 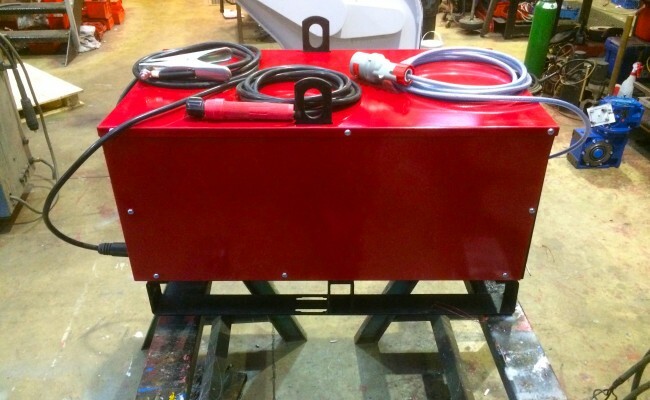 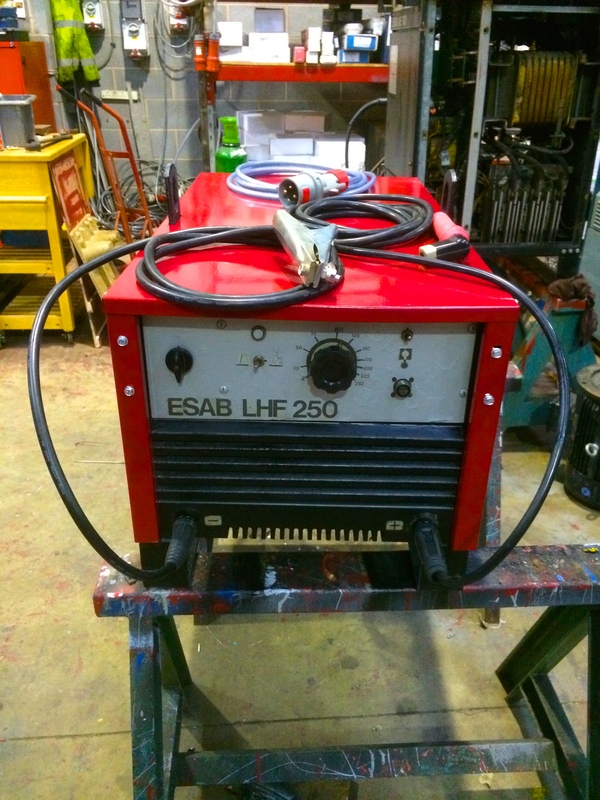 This ESAB LHF 250 MMA stick welding machine was fully stripped, serviced, powder coated and reconditioned to look like new again. 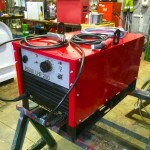 We do a lot of reconditioning but we were amazed when we removed the panels to test and assess the machine seen in the photos, as it was like brand new on the inside and pretty much had never been used! 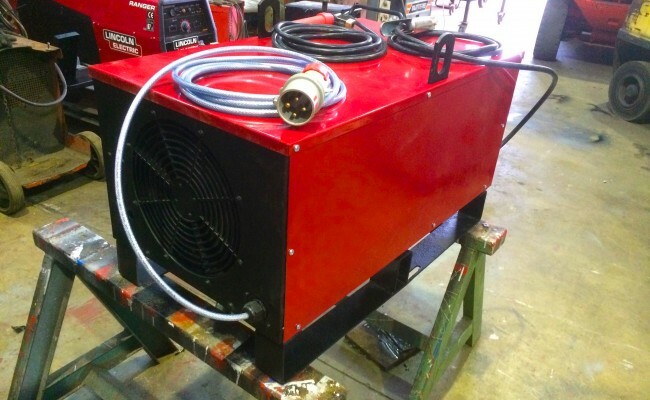 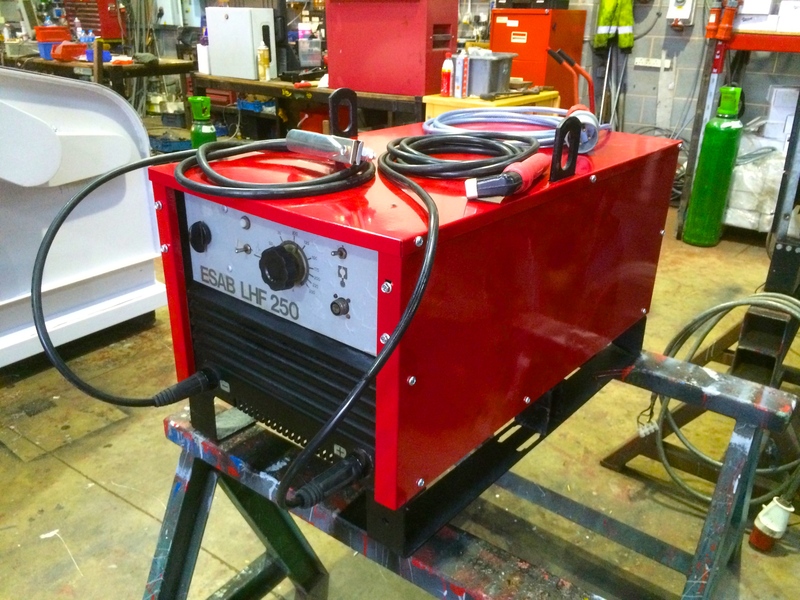 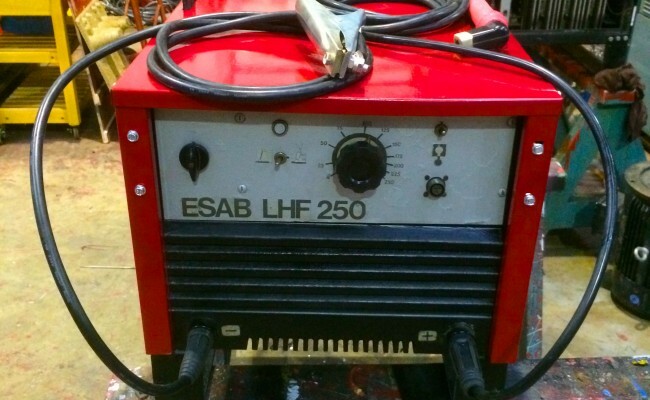 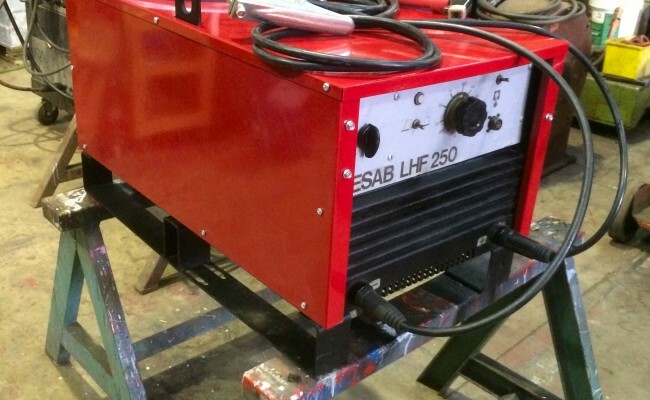 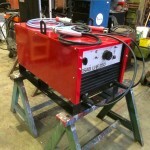 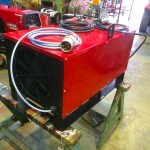 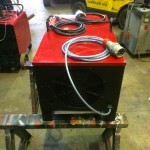 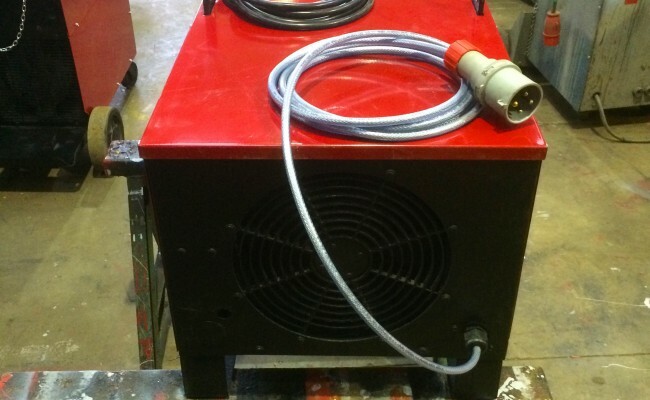 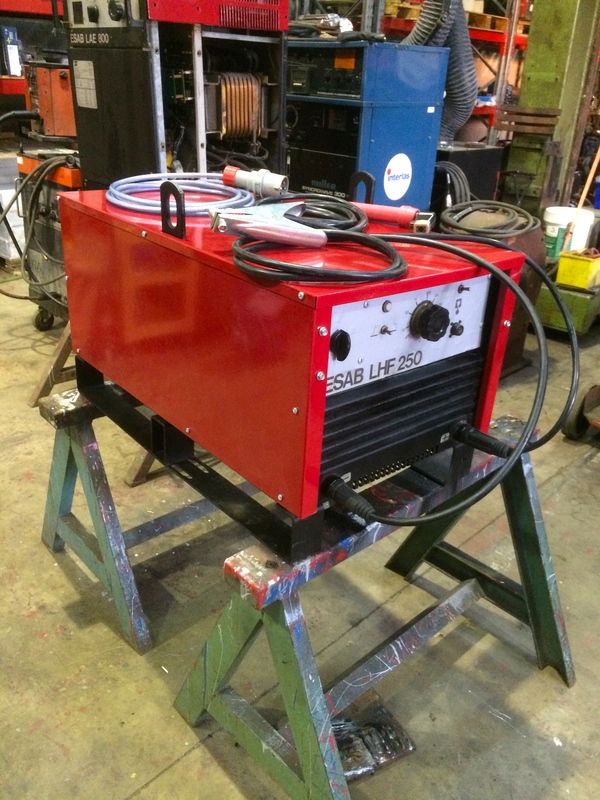 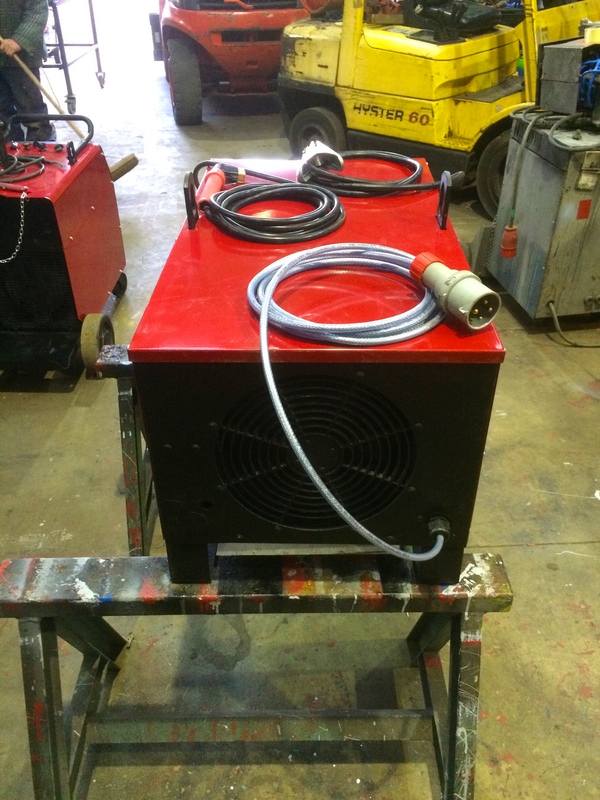 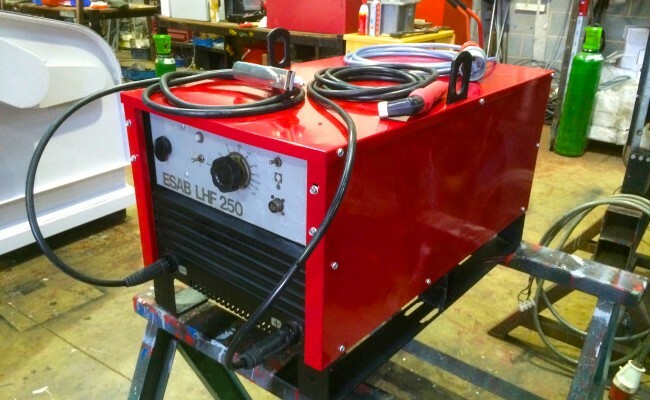 We have x4 of these 415V 3 phase 250amp ESAB LHF 250 stick welders left, and for just £300.00 bargain sale price. 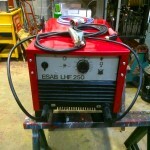 The heavy 50mm 5 meter 400amp welding leads are extra at just £60.00 for a set of earth and electrode holder.